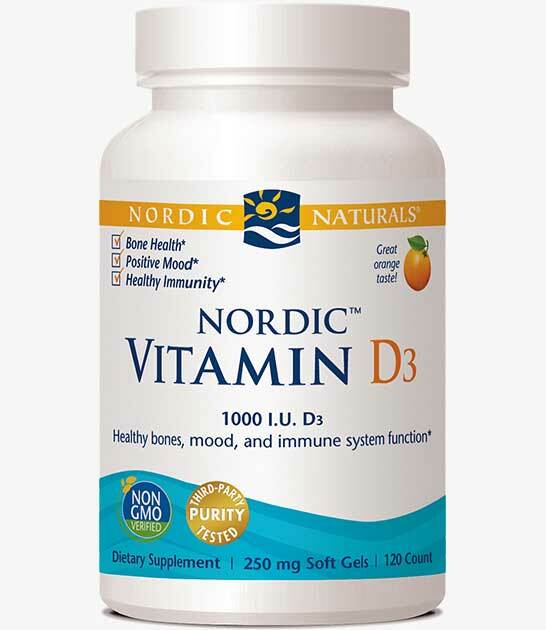 Long known as an essential bone-building nutrient, vitamin D3 also plays a role in regulating your immune system, and modulating mood and circadian rhythms. 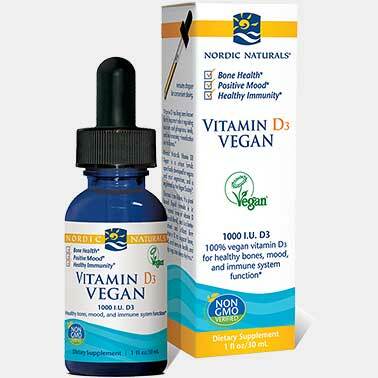 * Many people don't get enough vitamin D, either because they routinely wear sunblock, spend more time indoors, have darker skin, or live up North. 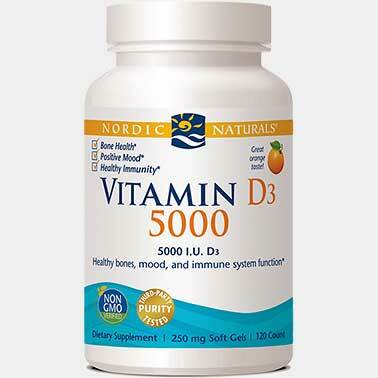 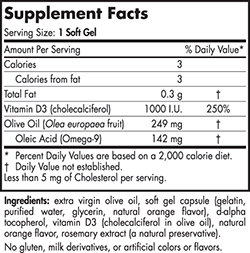 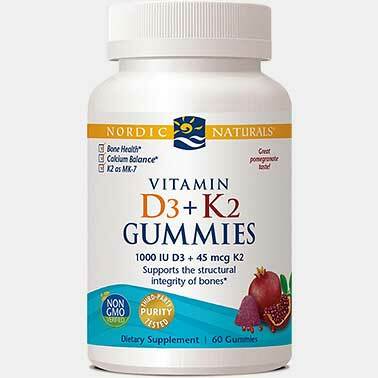 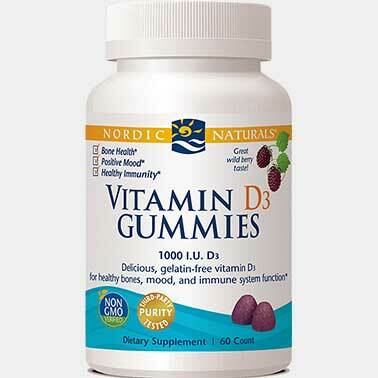 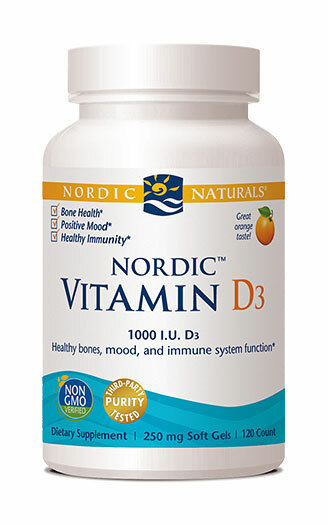 Nordic Vitamin D3 formula helps you meet your daily needs with 1000 IU of natural vitamin D3.